The Swedish Investment Fund Association, Fondbolagens förening, has sharply criticised proposals put forward by the country’s financial supervisory authority, Finansinspektionen (FI), to ban commission based sales of financial products. FI’s report into the matter published earlier this month (http://www.fi.se/upload/43_Utredningar/20_Rapporter/2016/ett-nodvandigt-steg-sparandemarknad.pdf) came with a stark conclusion. However, the Association has responded by noting that it feels the analysis offered by FI in support of its conclusion is severely lacking on a number of points, and therefore does not provide a suitable, final answer to the debate ongoing about the role of commission payments and their continued suitability in regards to broader regulatory changes ongoing across the EU. The criticism about a lack of analysis of how Mifid II proposals may impact the market in order to compare outcomes against the proposed commission ban compares poorly with Denmark, the Association suggests, because in that neighbouring country there has been a very different approach to the inquiry into the effects of regulatory changes. And further in terms of comparing outcomes with other countries where commission bans have been implemented, such as Australia, the UK and the Netherlands, the Association says that the majority of EU jurisdictions have decided that Mifid II rules provide sufficient consumer protection. “It is worth noting that the commission bans in the UK and the Netherlands encompass all sales of funds. This means that experiences from these countries need to be translated to the proposals for a commission ban [at the point of advice] that is being put forward by FI. The report does not analyse these differences,” the Association notes in its reponse. And it adds that FI has not made clear how independent financial advisers would fare if its suggestions were implemented. 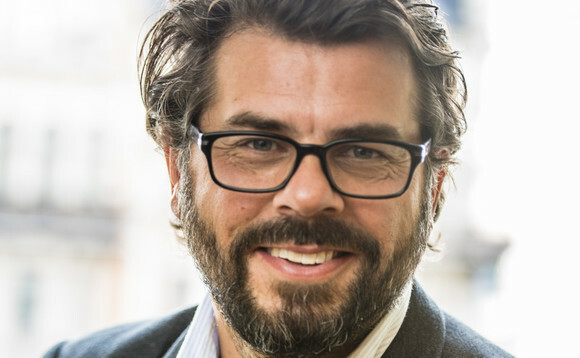 The Association’s response, attributed to its CEO Fredrik Nordström, covers a number of other, including technical, points. Its response has been sent to the Swedish Ministry of Finance, the Financial Markets division of the Ministry, and the Analysis Section of the Swedish Consumer Agency, which is the government agency responsible for safeguarding consumer interests.